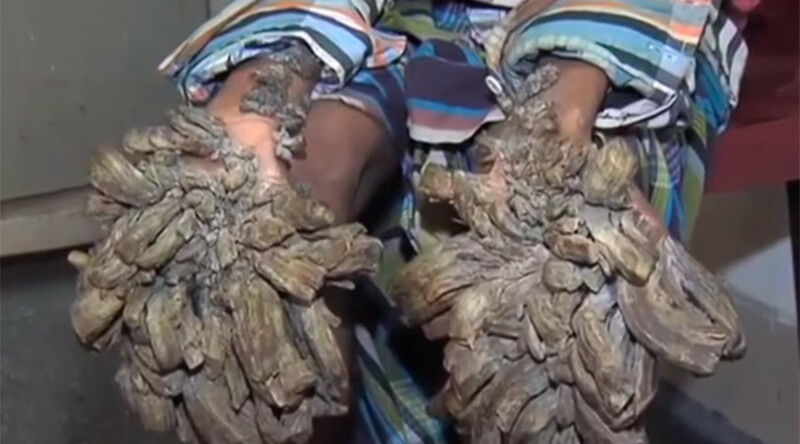 A Bangladeshi man who suffers from an extremely rare disease causing tree-like roots to grow from his hands and feet has undergone surgery to relieve his condition and give him greater mobility. Dubbed “Treeman” because of the large growths, Abul Bajander has had the first of many surgeries to free the ‘bark’ encasing his hands and feet, reports Reuters. Doctors treating the 26-year-old say he will have to undergo at least 10-12 operations. 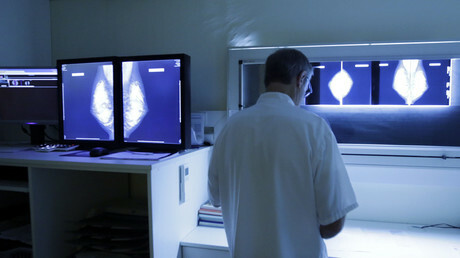 Samples of the disease are set to be analyzed by US medical experts in a bid to find a way to halt progression of the condition. The disease is defined by the US National Library of Medicine as a “lifelong” genetic disorder of the immune system, which leaves people susceptible to abnormal skin tumors or warts that look like lumps of tree bark. Commonly referred to as “Treeman Disease”, the affliction is actually known as Epidermodysplasia verruciformis (EV) among the medical community. It was first diagnosed by physicians Felix Lewandowsky and Wilhelm Lutz in the 1920s. While there have been cases where the growths have been successfully removed, it is unlikely that Abul Bajandar will ever be completely cured of his ailment. Fellow EV-sufferer Dede Koswara became the subject of international intrigue several years ago when his ‘Treeman’ condition featured in a number of documentaries. The Indonesian required several surgeries each year to keep the growing ‘tree bark’ warts at bay. He died in January this year from organ failure at the age of 45. Koswara had been receiving treatment for the disease for nearly a decade.